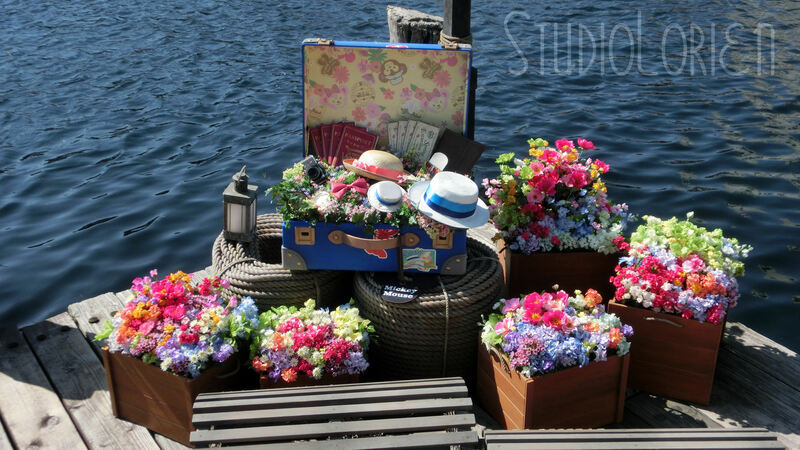 Let’s start of the day (or perhaps end the day for some of you) with some beautiful scenery pictures from Tokyo DisneySea. 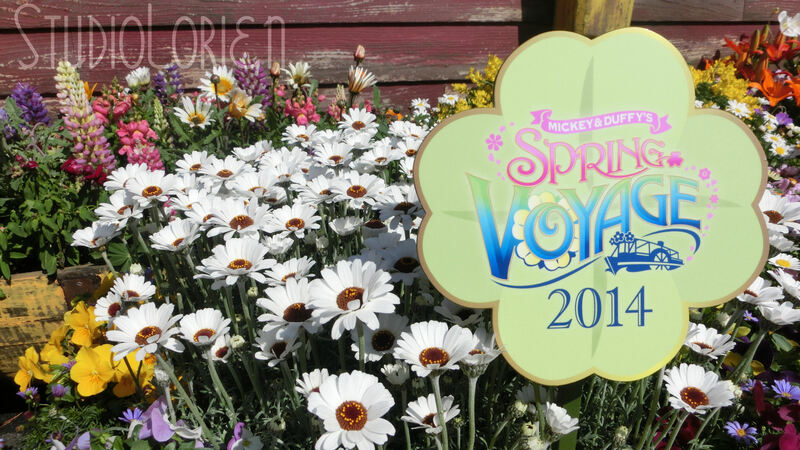 This year’s spring theme is Mickey & Duffy’s Spring Voyage. 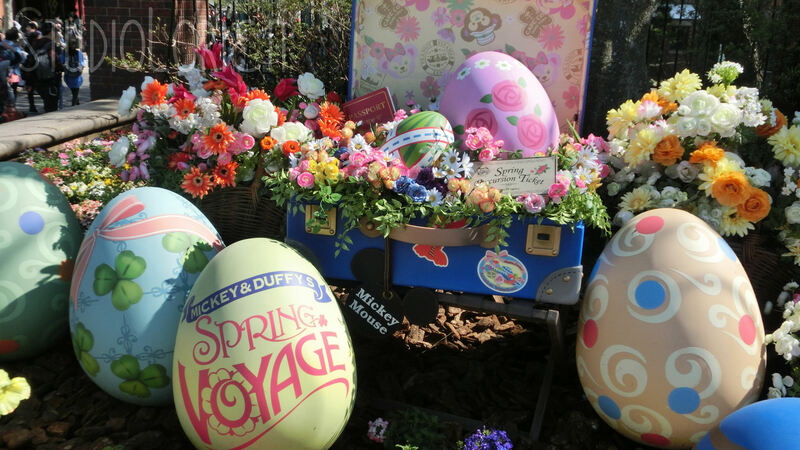 Duffy and Mickey travel with Minnie and Shellie May visiting different ports around DisneySea. The blue suitcase has been the symbol of their travels for a few years now. 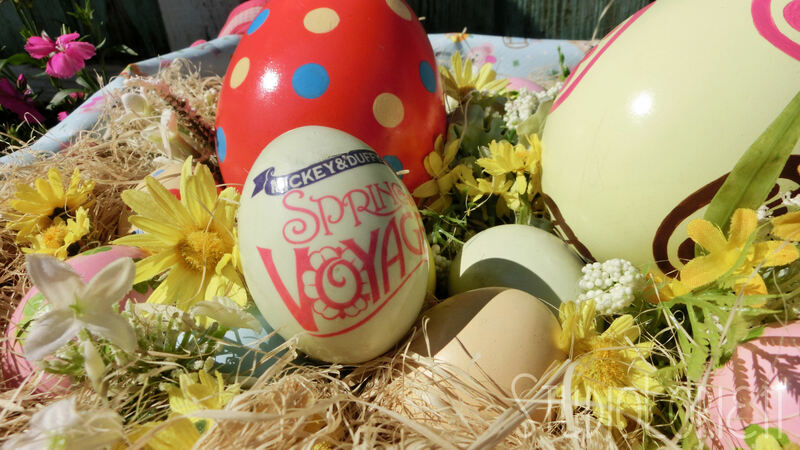 Also, Easter is celebrated during the spring season so there were many eggs placed all over the park. The flowers were gorgeous and I was very lucky to be able to go photograph them on a sunny day. 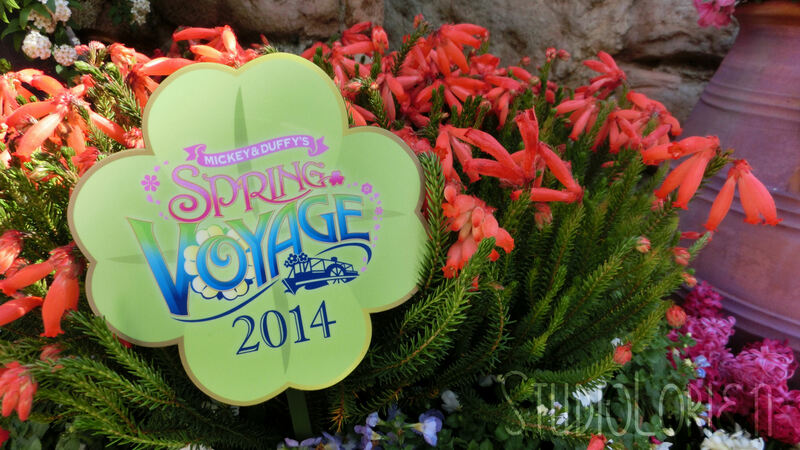 These Spring Voyage signs were all over the park. I love the color theme! 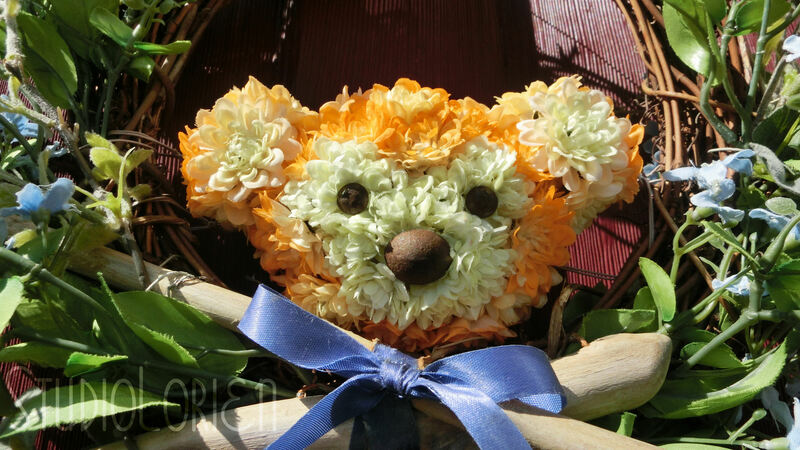 A very cute Duffy made out of flowers! 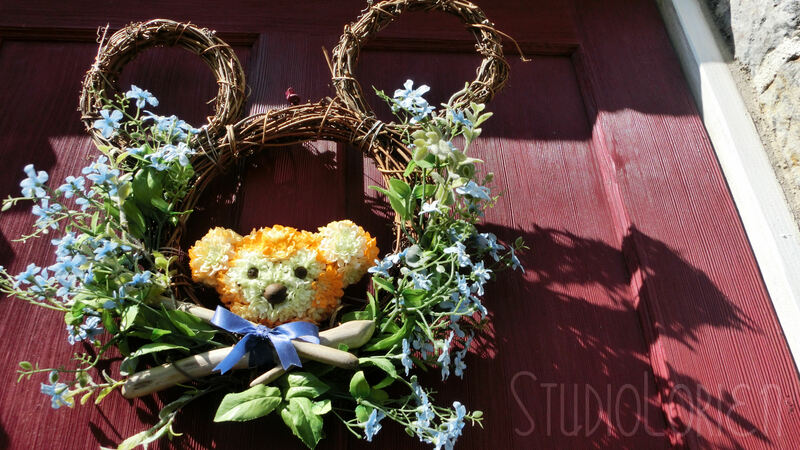 Flower Duffy sits in a Mickey wreath! 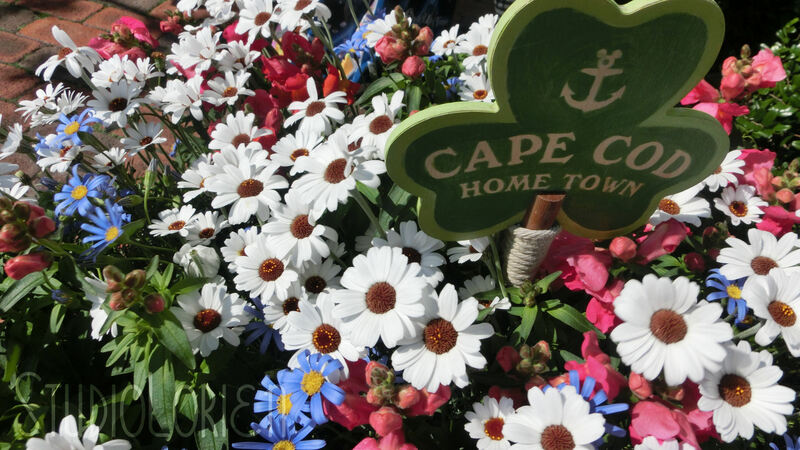 Beautiful flowers found in Cape Cod! More eggs! They were all over the place!